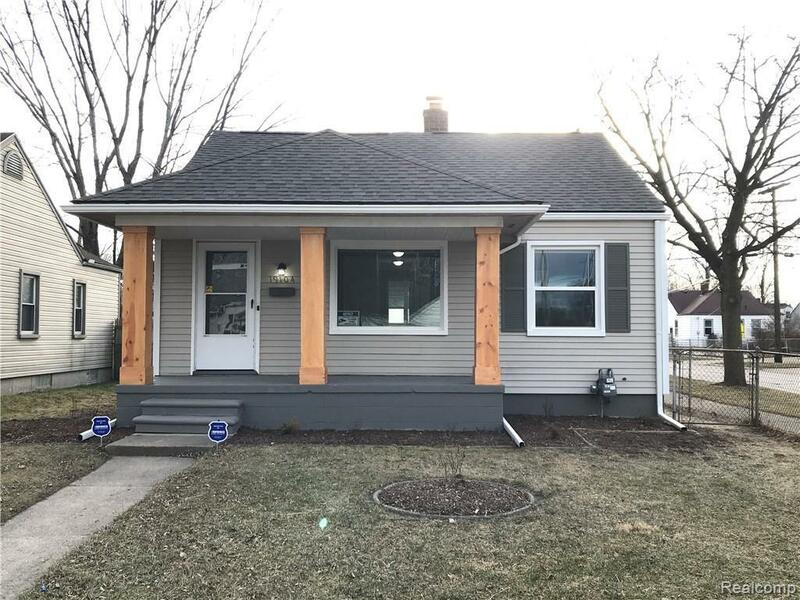 Updated 3 bedroom ranch, modern design, kitchen with granite counter tops, updated plumbing, electrical. New roof, new windows. Move in ready!! Agent related to seller.